Terry Emm, a 26 year old musician from Leighton Buzzard, first burst onto the English singer-songwriter-folk scene some six years ago now with his début album White Butterflies, garnering lavish praise from the likes of Bob Harris and 4 and 5 star reviews in Maverick, Uncut and Mojo magazines for this accomplished piece of work which wholly belied his relatively tender years. 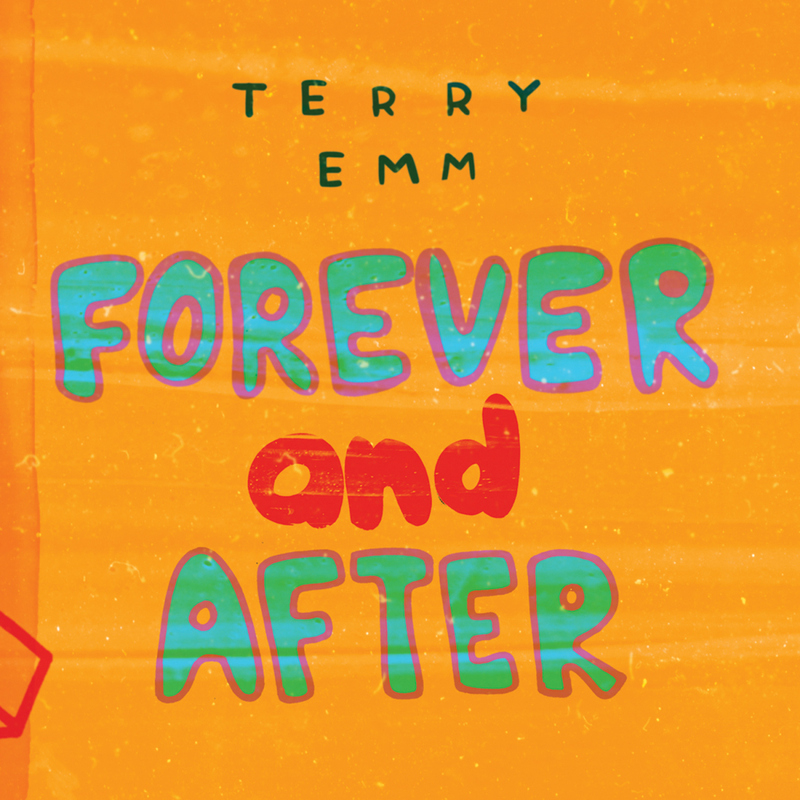 Terry Emm has now very kindly gifted God Is In The TV an exclusive, the première of the video for the new single ‘Forever and After’, taken from his forthcoming third album Starlight, the follow-up to 2012’s equally acclaimed Petals Fallen Off The Sun. Striking a lyrical note of optimism for what may lie ahead, the warm melodic spring in the step of ‘Forever and After’ demonstrates that Emm possesses a natural pop instinct. Whilst his music still harks back to the grandest traditions of those reflective English singer-songwriters of the early ‘70s, this song will go some way towards shifting those earlier comparisons away from the bleak introspection of Nick Drake and more towards the lighter pop nuances of a Cat Stevens. The video for ‘Forever and After’ was created by Mark Charlton at Blue Star Animation.